We’ve had more hits than Elvis. And we like that because when we get hit it generally means we’ve either saved a life or saved someone from a dreadful injury. 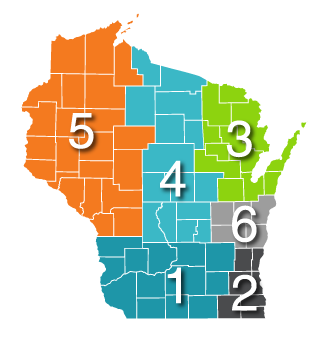 Not all work zone accidents are caused by texting drivers, but many of them are. That’s why we protect our workers and those inattentive drivers with a fleet of Impact Attenuators, also known in the business as crash cushions, and yes, we’ve seen them save many lives. 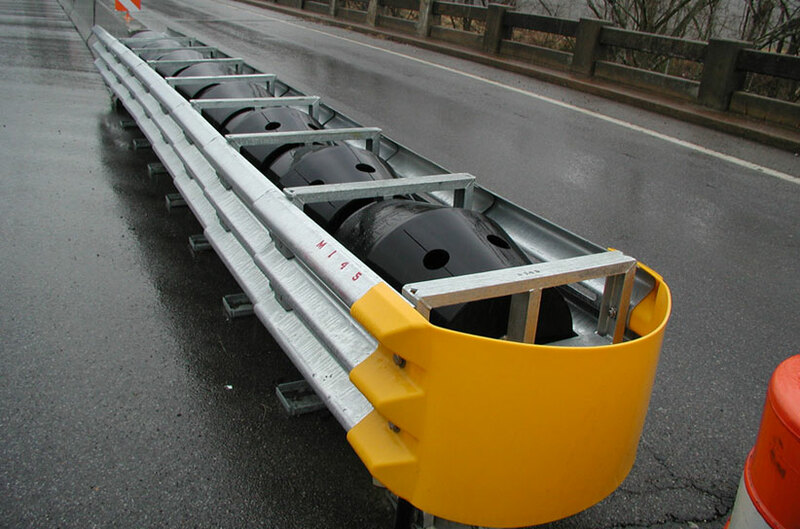 Crash Cushions are used to protect drivers from roadway hazards such as the ends of rigid concrete barriers, steel barriers and bridge piers. Mega Rentals has multiple crews who are highly experienced with the installation and maintenance of permanent and temporary crash cushions. 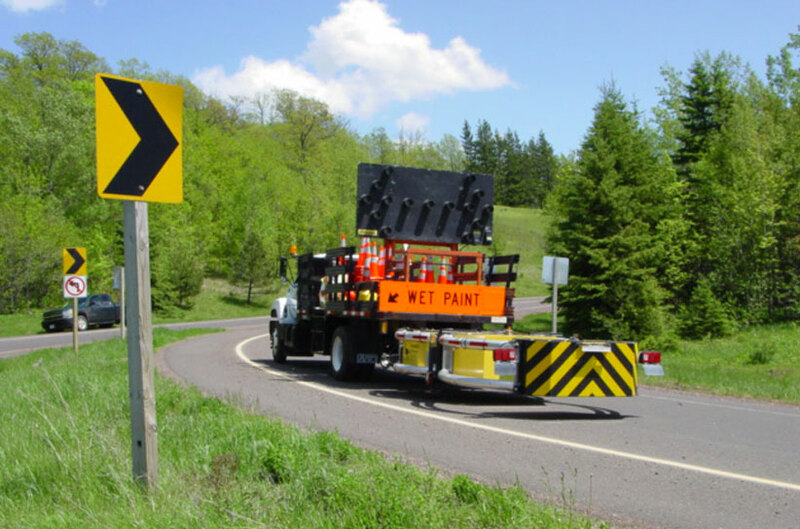 Truck Mounted Attenuators (TMAs) are used to provide protection for workers, motorists and equipment. Mega Rentals has a large fleet of attenuator trucks, which can be rented with a driver on a daily basis.